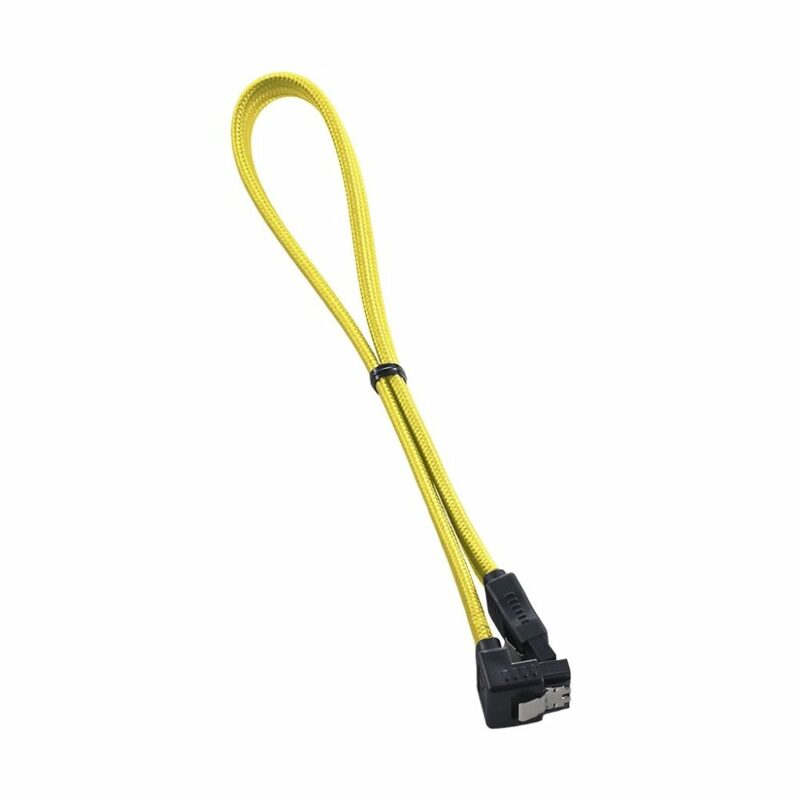 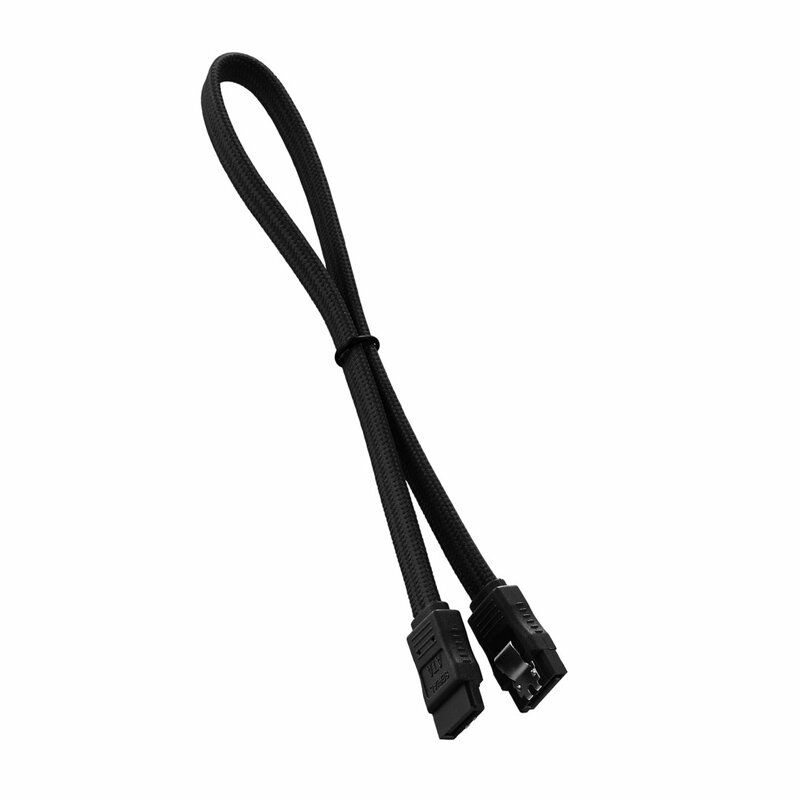 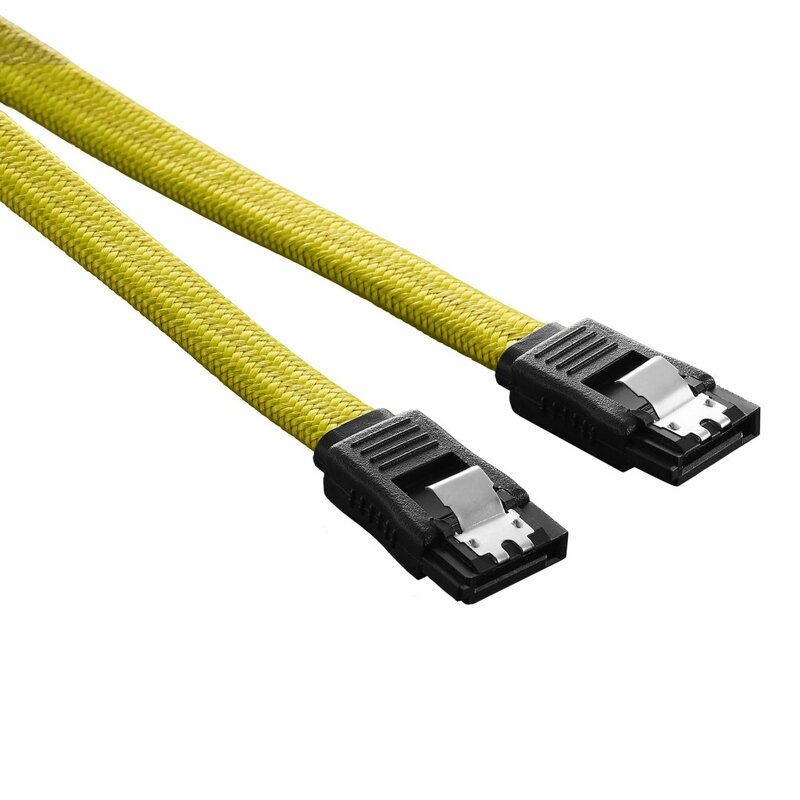 CableMod Right Angle SATA 3 Cables are ideal for dressing up your system’s SATA devices. Using our signature ModFlex sleeving, these SATA cables match our other cables perfectly, and come in several luscious colors to compliment just about any build. 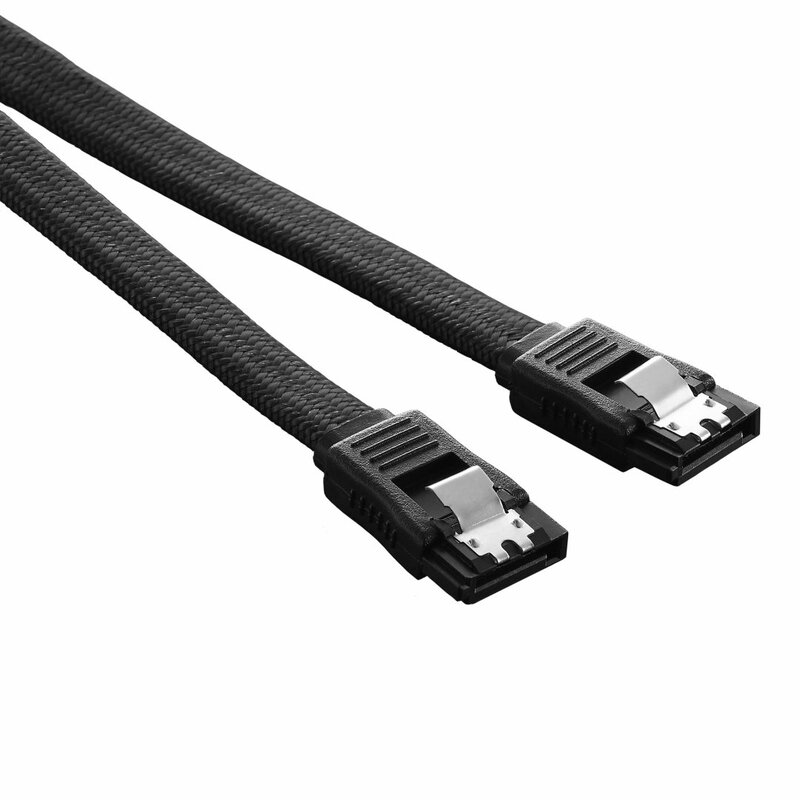 Underneath this sleeving is high-quality wire to ensure full SATA 3 transfer speeds and optimal compatibility, and with its completely 100% heatshrink-free construction, these cables offer the clean look that you’ve come to expect from CableMod.